“Open and Affirming” (ONA) is a movement of more than ﻿﻿﻿1,300 churches﻿﻿ that welcome lesbian, gay, bisexual and transgender (LGBT) members. More than 275,000 members of the United Church of Christ belong to ONA churches—and our movement is growing. Connect with the UCC Coalition. The Coalition funds and resources the ONA moement, and can support our congregation as we continue on our ONA jorney. 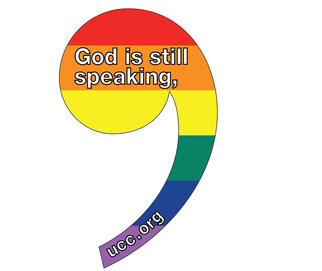 Subscribe to the Coalition's free print and email newsletters at the subscription page on the Coalition's website (www.openandaffirming.org/subscribe). The Coalition's information services keep ONA churches updates on the latest news and resources from our movement, and share best practices from growing ONA congregations.